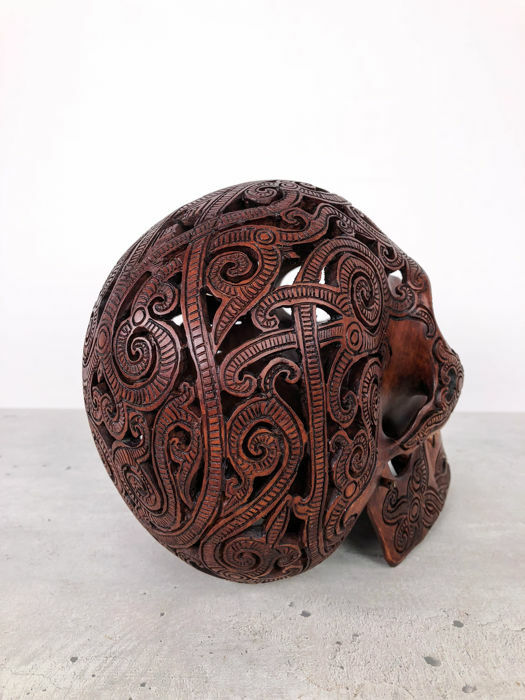 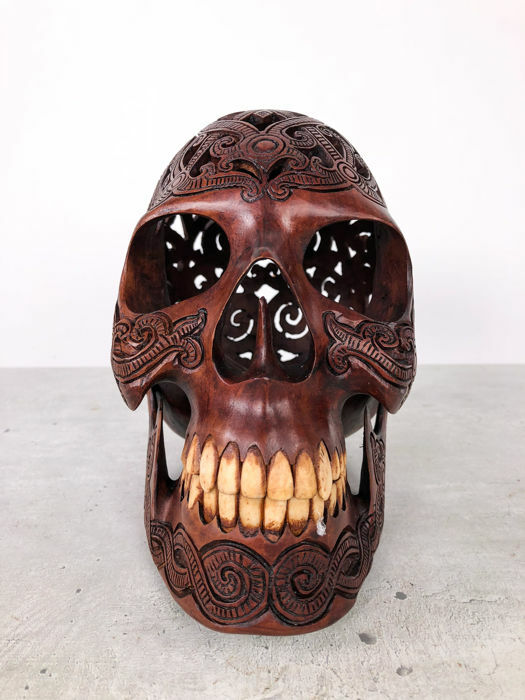 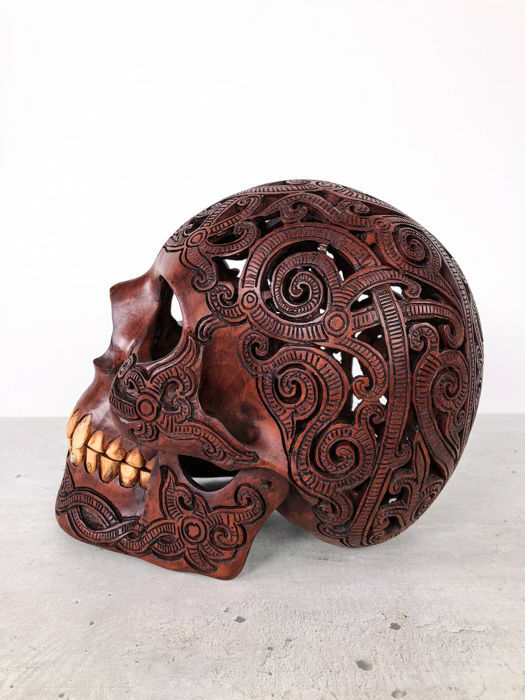 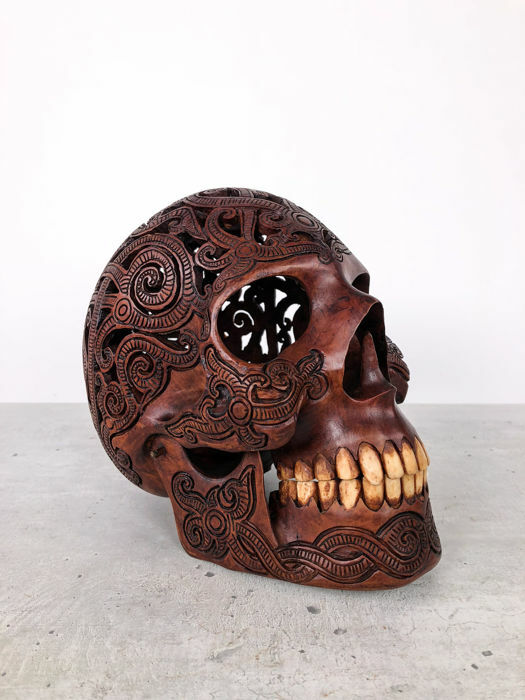 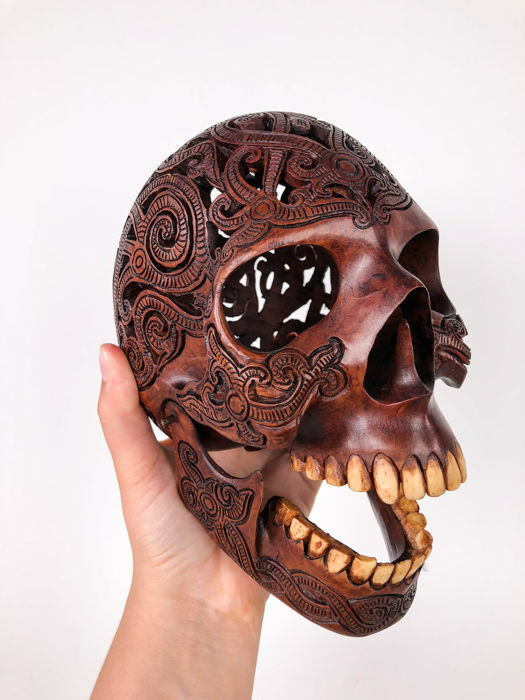 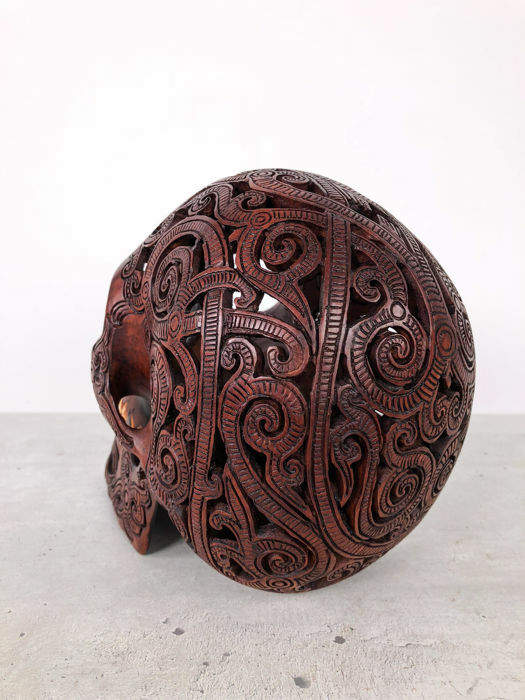 This wooden human skull is made from Dalbergia Latifolia wood. 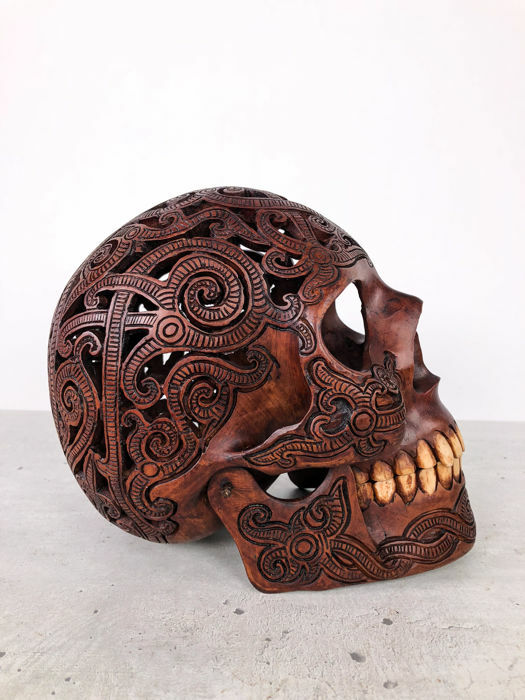 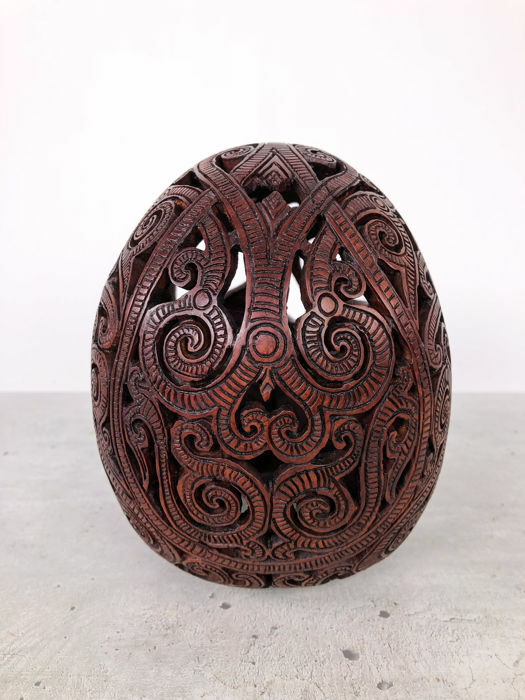 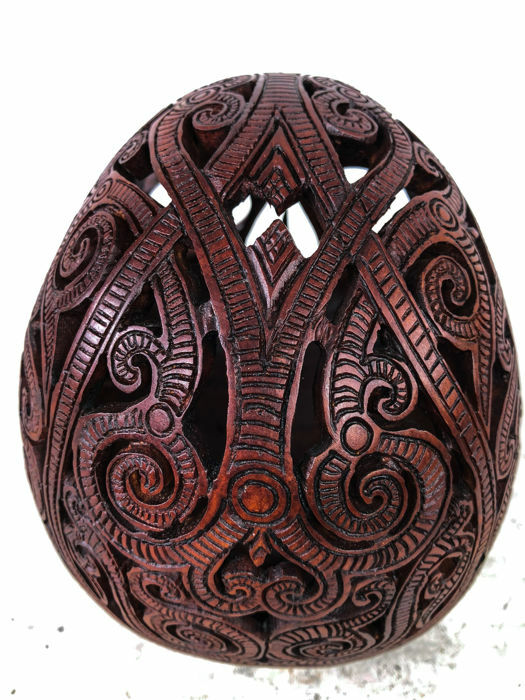 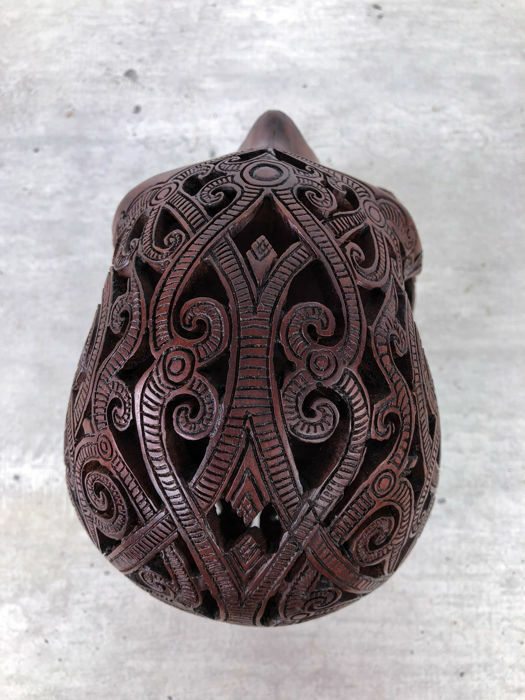 A craftsman has spent an extensive amount of hours to create this incredible piece of art. 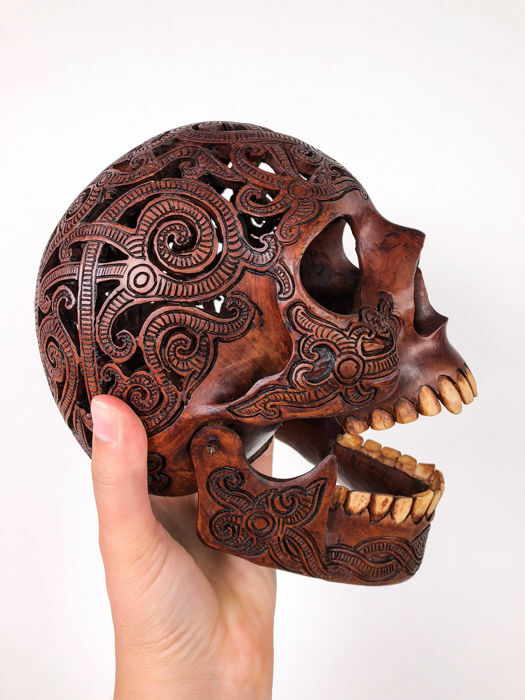 The jaw of the skull moves creating the ability of the jaw to open and close. 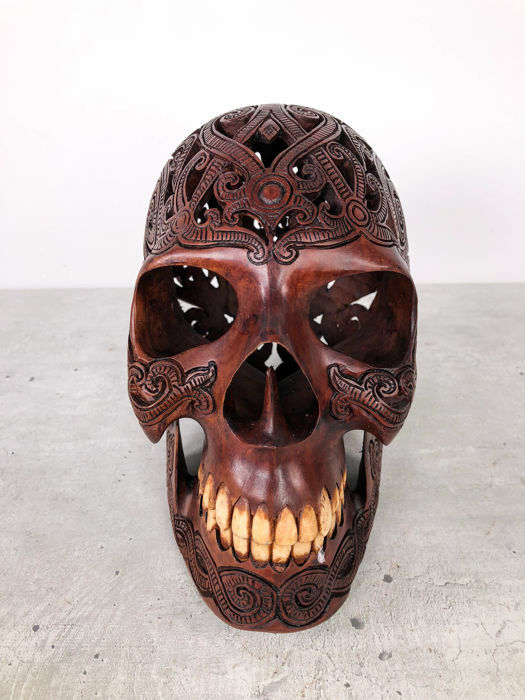 The teeth of the skull are carved from real buffalo bones. 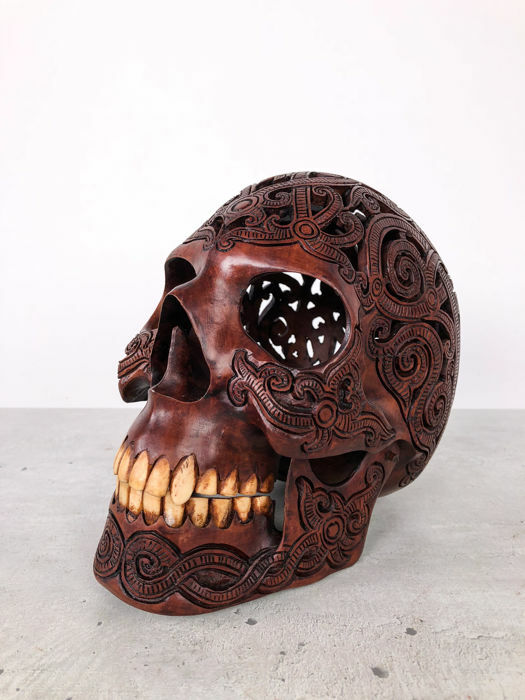 Much effort has been put in this piece to look exactly like a human skull. - If you have any questions regarding the status of your parcel, its current location and estimated delivery time, it's best to contact DHL Parcel directly via Messenger on Facebook.